There is no denying that the internet has changed the way in which businesses market themselves. The fact that the majority of businesses are now discovered via search engines cannot be ignored, but it doesn’t mean that traditional marketing methods should now be completely ignored. This is especially true at the local level where a good print campaign can be a whole lot more effective than an elaborate online strategy. Items such as custom printed envelopes delivered to a mailbox can be more powerful than an email to a jam packed inbox. website on may be in inches, but designers put together those layouts in pixels. The design of the entire piece now has to be dynamic so that the site can be viewed properly across all manner of different devices. It also needs to be laid out in a way that makes it easy to navigate. 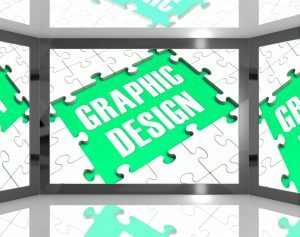 Print design is measured in inches and is put together with a specific item in mind: business cards, postcards, envelopes etc. Designers need to include a safe area in their measurements so that optimum printing results can be achieved. your TV. When you go to offline print design, that color mode needs to be CMYK in order for the colors to look crisp and bright like they were intended to be. This is why your home printer will often require you to buy a number of different ink cartridges – cyan, yellow, magenta, etc. – so that what you see on your screen is translated to print in a way that upholds the clarity of the color you are viewing. 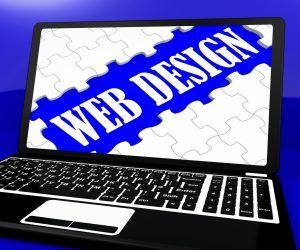 A designer that puts together a website does it in a way that he knows will be subject to change as the site is updated. The print designer does not have the comfort of being able to make those changes, as the finished article needs to match exactly what the customer ordered, especially when it is being delivered in bulk. 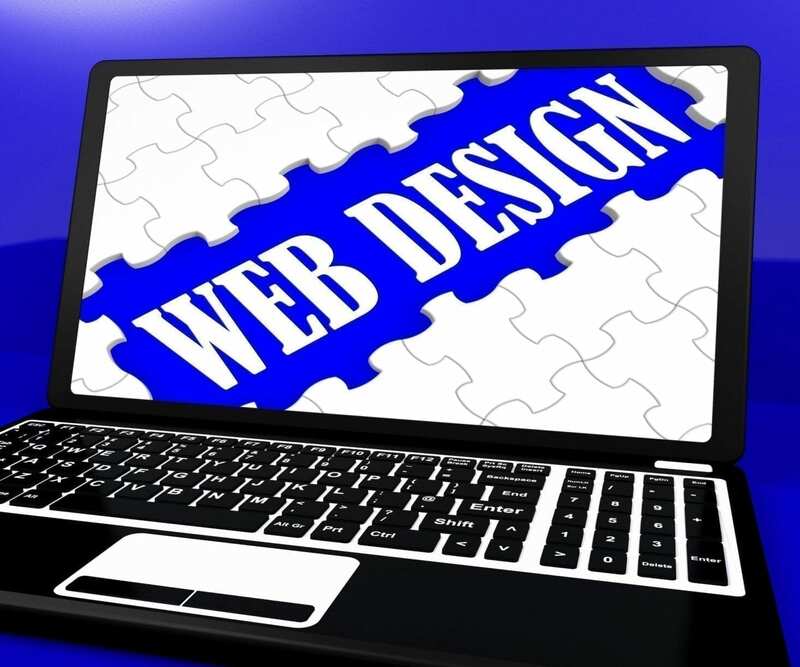 In short, web design is a fluid, organic process that can be quickly changes, whereas print design has to abide by steadfast rules of color and layout. Web And Print?